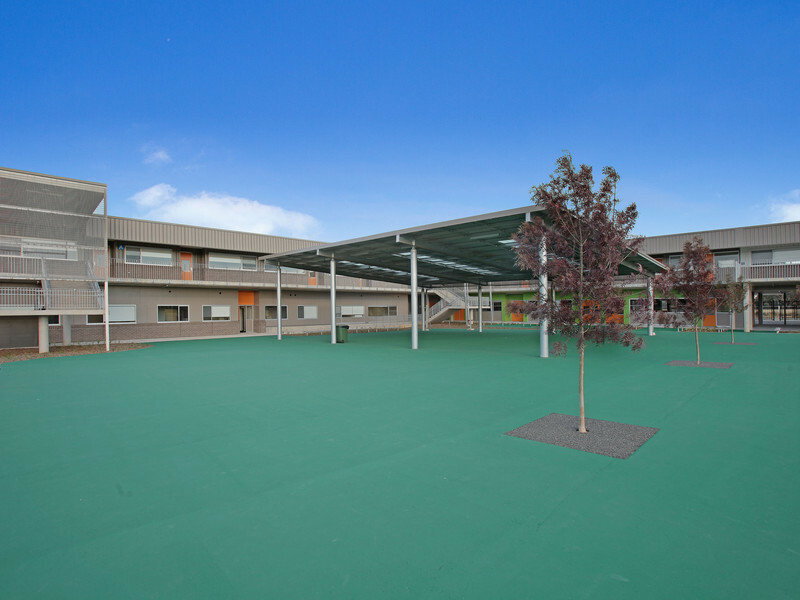 Spring Farm Public School is a new school in south western Sydney constructed by Project Coordination to serve one of Sydney’s largest suburban redevelopment areas. 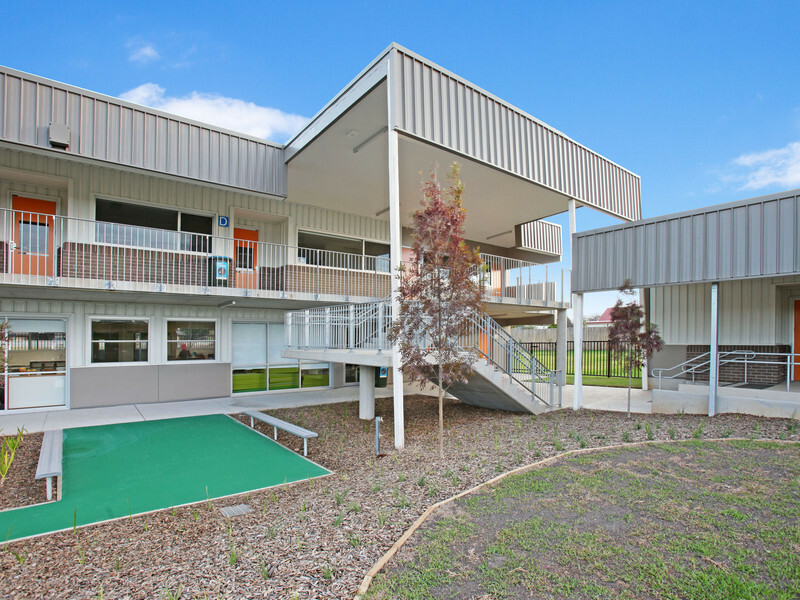 The works included 4 double storey buildings, 3 single storey buildings, external play area, assembly area, games court, external COLA, carpark, bus bay and oval facilities. 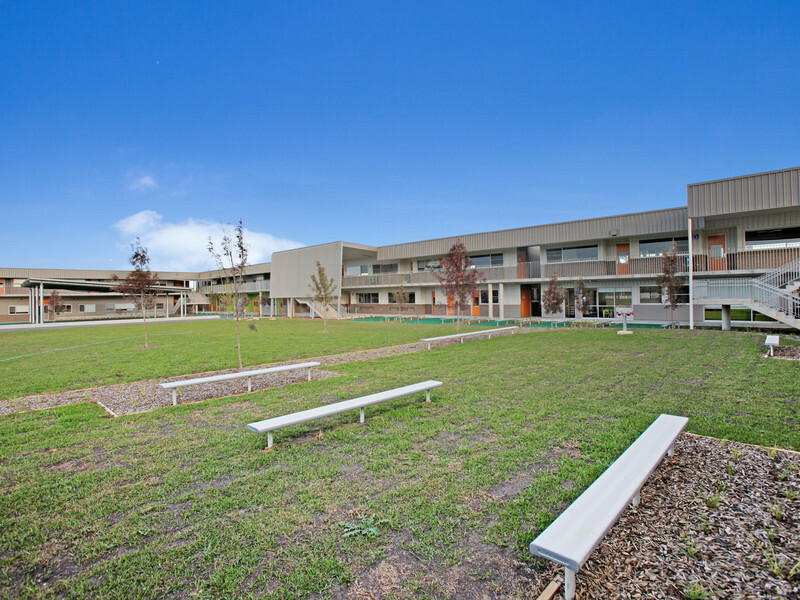 The four double storey buildings provided 17 classrooms, administration and library facilities as well as associated amenities. 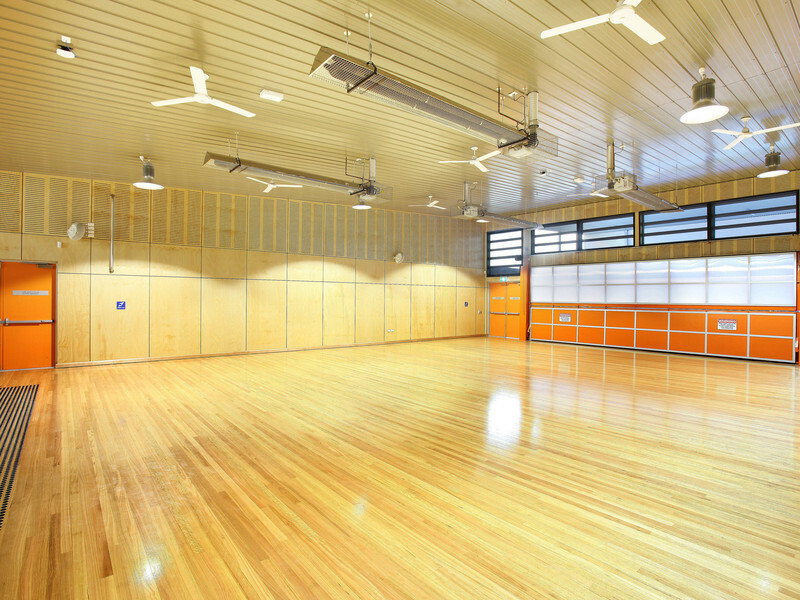 The three single storey buildings comprised 5 classrooms, hall, canteen and associated facilities. 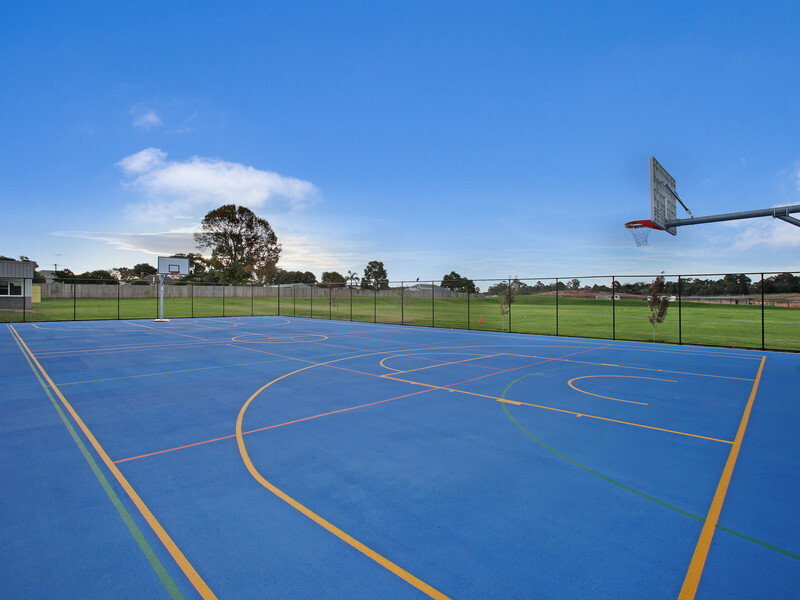 The external works included construction of a games court, assembly area, play area, carpark, oval, perimeter and internal fencing and over 17,000m2 of turfed play area. The project was built on the site of a decommissioned mine. Extensive ground remediation was required to prepare the site for the new construction and satisfy mine subsidence board requirements. 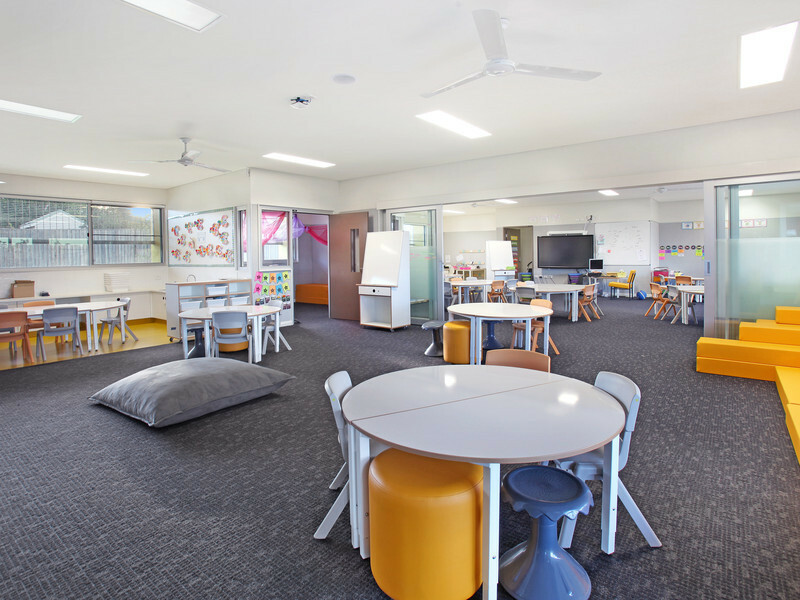 The project was completed ahead of schedule with early occupation of facilities achieved nearly two months before the contractual completion date.